Beans are a warm season crop and will be best to plant between the temperatures of 65 degrees and 80 degrees Fahrenheit. Beans are a lot like peas in that they fix their own nitrogen in nodules on their roots. This means that they really don't need fertilizer, but a balanced, time released fertilizer certainly won't hurt either. Know what variety of beans you will be planting before you start to make preparations to plant them out. Pole bean varieties will need a structure of some sort to climb and be trellised on, that needs to be able to support a 10 foot long vine. 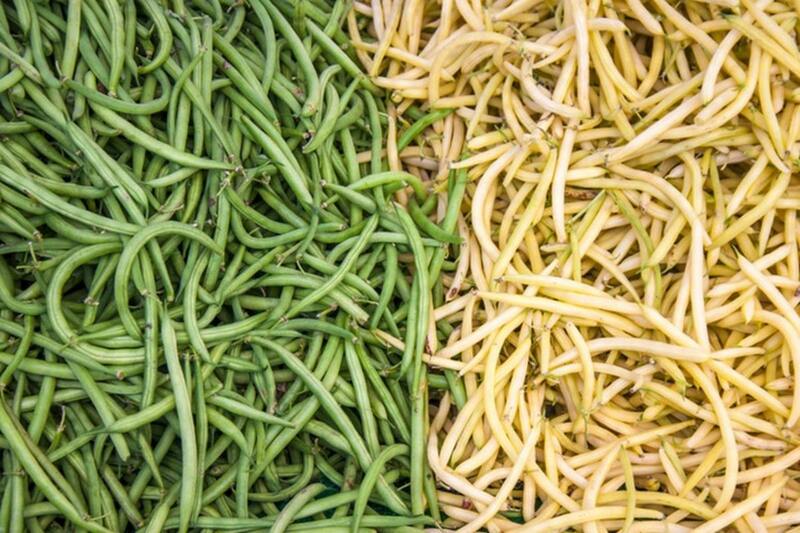 Bush beans don't necessarily need support, but having a shorter structure available for them, will keep them from sagging over from the weight of the beans that they are producing. 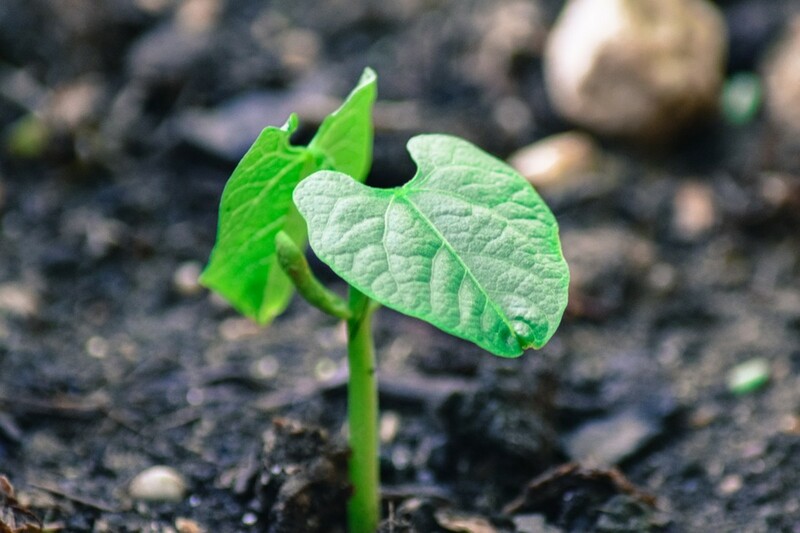 If you will be growing your beans in your native soil, dig in a lot of organic compost because beans produce best in a rich soil that drains off well. Mix in a balanced, time released fertilizer at this time if you choose to use one. This is also a good time to get your structure to support your plants in place. Poles, stakes, fences, railings, or sturdy tree branches will all work fine. If raised beds or containers are going to be your bean patch, fill them with a garden soil or potting soil that still has a lot of visible traces of organic matter present. (Wood chips, stems, small bits of twigs....etc.) 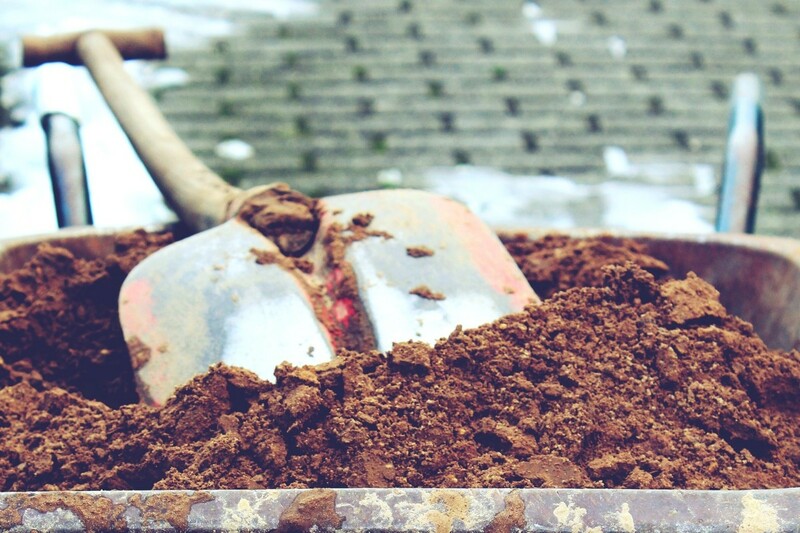 If your bought soil doesn't really have a lot of organic materials in it try adding some compost, coconut coir, or peat moss to fluff it up a bit. Don't forget to dig in the fertilizer and set up your climbing support. 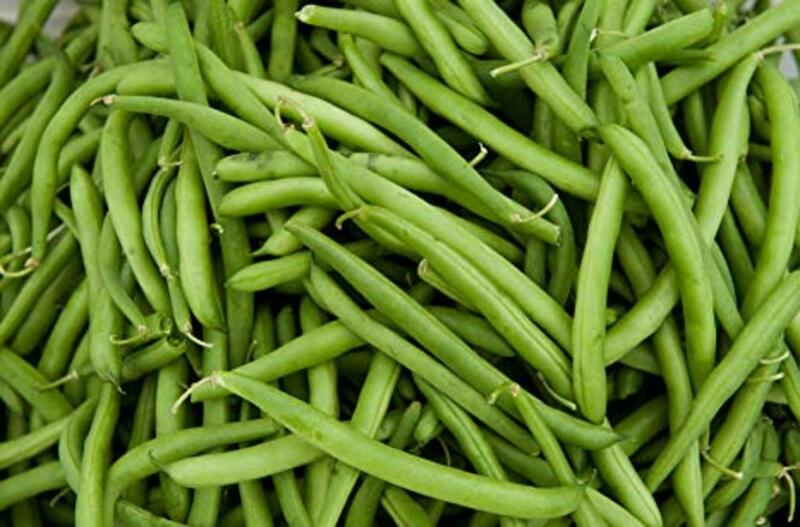 To plant your green beans in a raised bed or in the native soil, dig the furrows or planting holes about a half to three quarters of an inch deep. Then space your beans about three inches apart and cover them over with soil and water them in well. This will equal out to about nine beans per square foot, but if they end up a little thicker than that, it's fine. They don't seem to mind being a little crowded. If you plan on planting your beans in containers, you will be able to fit about nine beans in a container that is 12 inches across and eight to 10 inches deep. Poke nine holes in the soil about up to your first knuckle and drop in your beans. 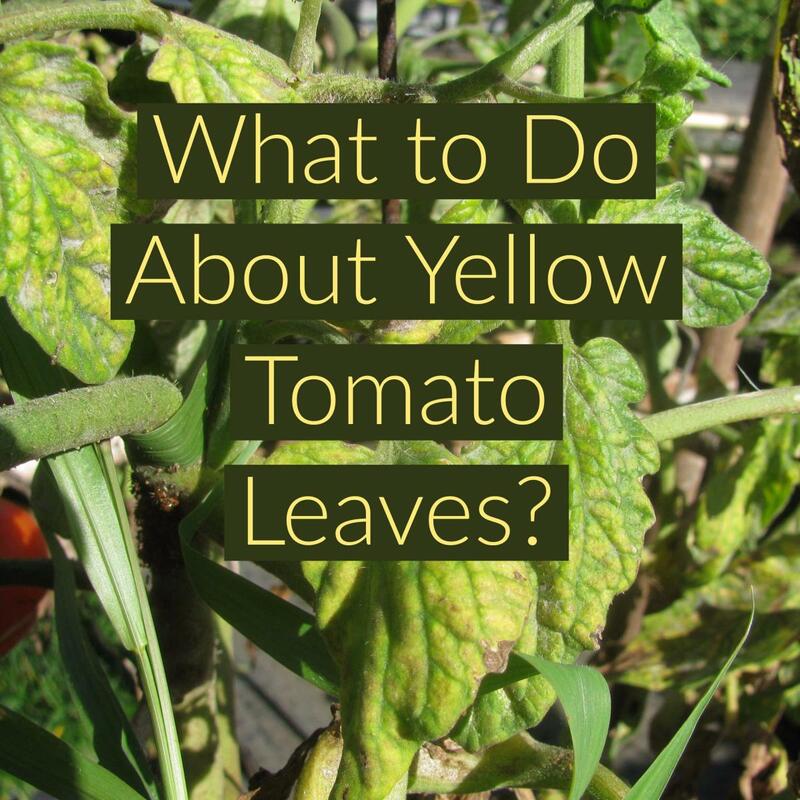 Cover them back over with soil and water them in well. Keep your beans' soil watered and moist but never soggy, and like i said before, a balanced liquid fertilizer will be good for your beans, but they don't need it. 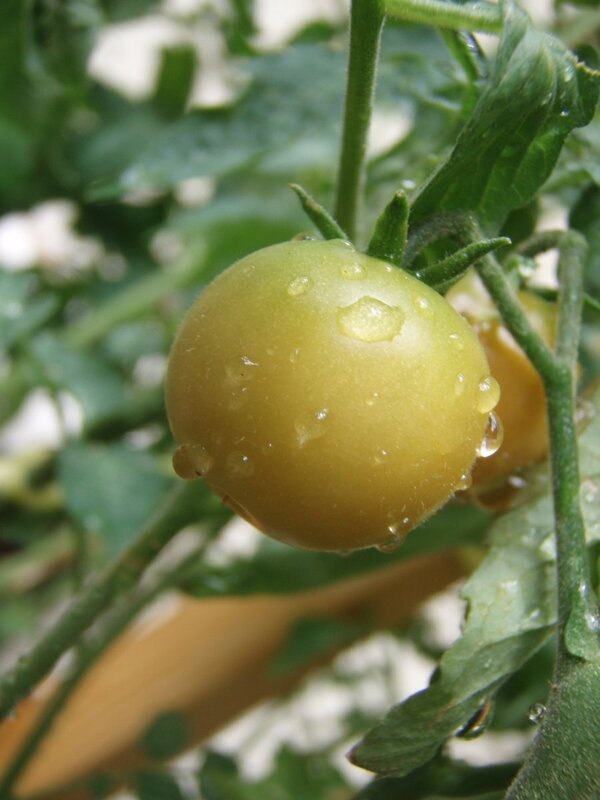 As soon as your seedlings are tall enough to reach your trellis, or pole, or whatever you have to support them, you are going to want to lightly tie them to it and start training them to climb it. To support your bush beans, all you need to do is poke sticks, posts, driveway markers, ...etc, about every two feet along your bean patch. Then tie lengths of twine from post to post to create a fence-like structure for the bean plants to rest on when they start producing. I've rarely seen bush bean plants get any taller than two feet so your "fence" doesn't need to be any taller than that. 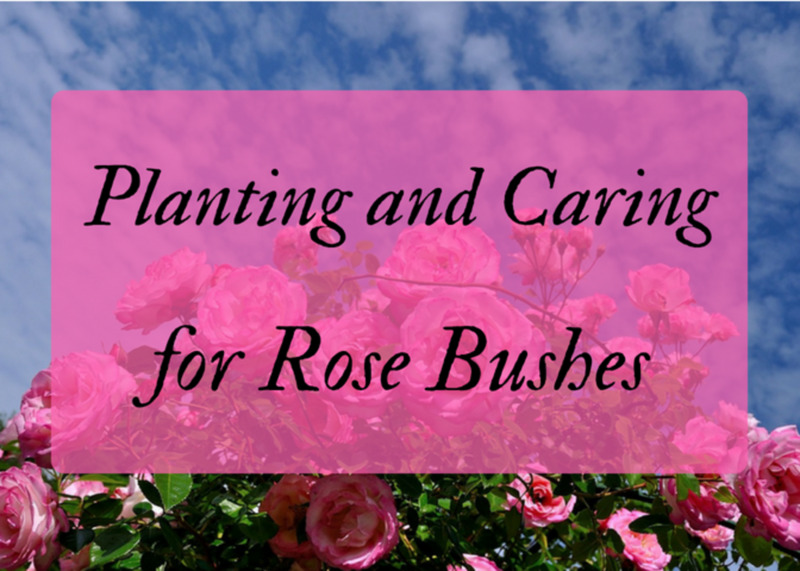 It doesn't matter whether you chose to grow pole beans, or bush beans. Harvest the beans from the plants as soon as they are three to five inches long and plump. It doesn't matter if the first two or three times you harvest you only get a handful. Starting to pick the beans early and picking them often, (every other day at the latest) signals to the plants that they need to produce more. And they will. Harvest your beans every day, or every other day, until your plants start to slow down on production. 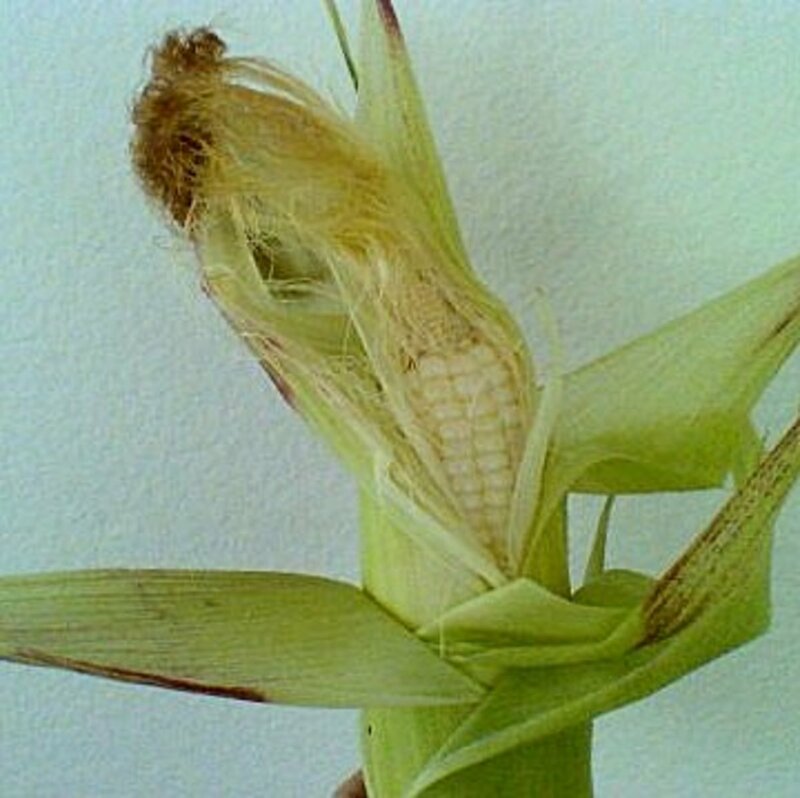 When they do that, single out a few heavy producing plants and don't harvest from them again. Keep harvesting from the other plants until they stop all together, but just leave those select few grow untouched, until they die back and dry out. 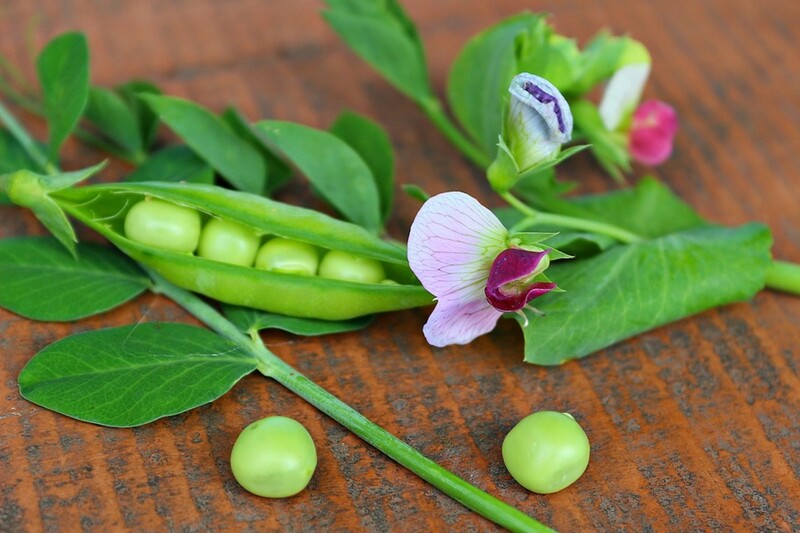 Pick the dried bean pods off of the plant, and shell them like peas. Compost the pods, and leave the seeds out to dry in a warm, dry spot. Finally, when they are all dried out, store them in an airtight container, in a cool, dry place. These are free seeds so next year you can get out and grow some.